How Far is Adityaa's Villas? 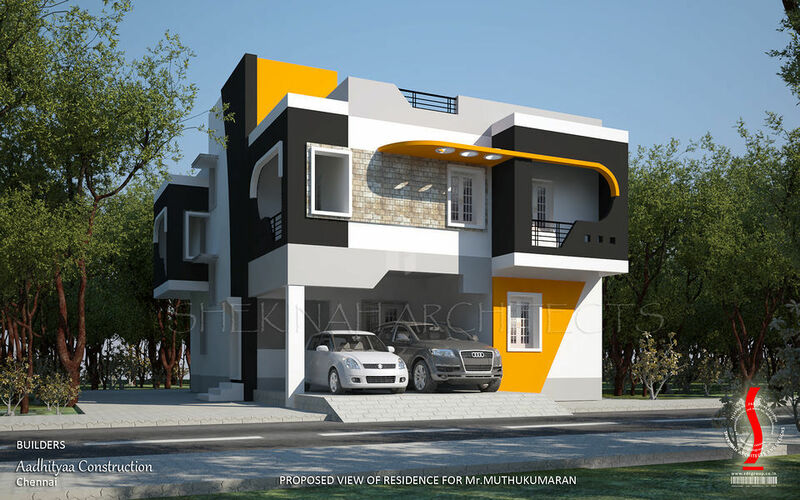 Adityaa's Villas is a ready to move in residential project located at Selaiyur.The project is equipped with quality products and offers 3 BHK duplex villas designed with basic amenities. Good location, easy accessibility to various public utilities. "The value of an idea lies in how best we apply it". You can find the above maxim put into reality in Adithya Construction, a construction company where you can find that all your dreams about owning a quality home come true. We undertake Construction, electrical works, civil works, electrical maintenance for the existing buildings and home and we will provide you with unmatched quality and finish. In Adithya Construction we have two major division of work; one is for construction and the other for electrical work. Our Adithya Construction enables our customers to manage both simple and complicated industrial electrical projects which previously were sourced from several suppliers who could not always guarantee cost control, consistency in quality and reliable service. Being the company based in Chennai, we did most of our electrical maintenance works in Chennai. Also, Adithya Construction proudly is one of the best electrical contractors you can find in Chennai. In short, Adithya Construction is a concern that is an ultimate choice for every customer who wants the best quality at economical rate.